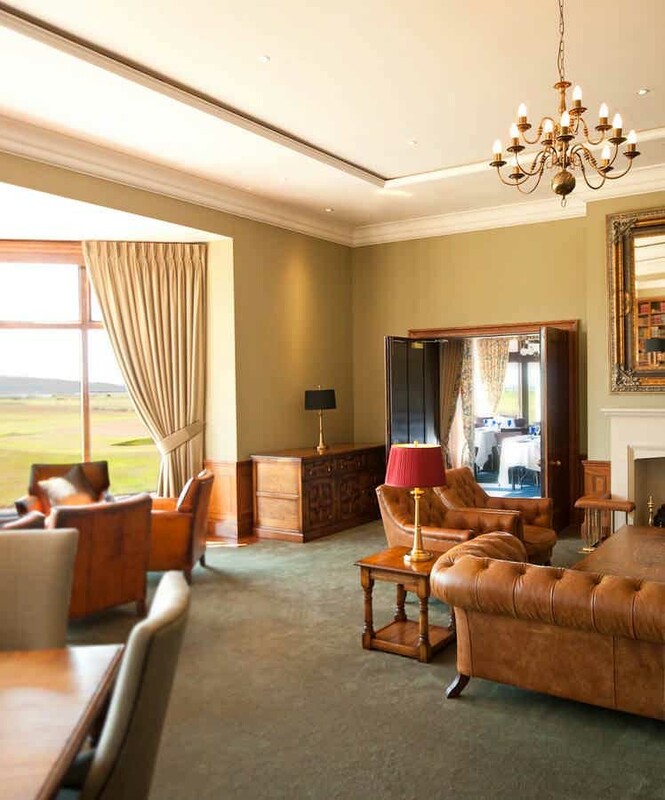 G1 architects were awarded the commission to refurbish the Ailsa lounge within the Club House at the prestigiousRoyal Troon Golf Course. 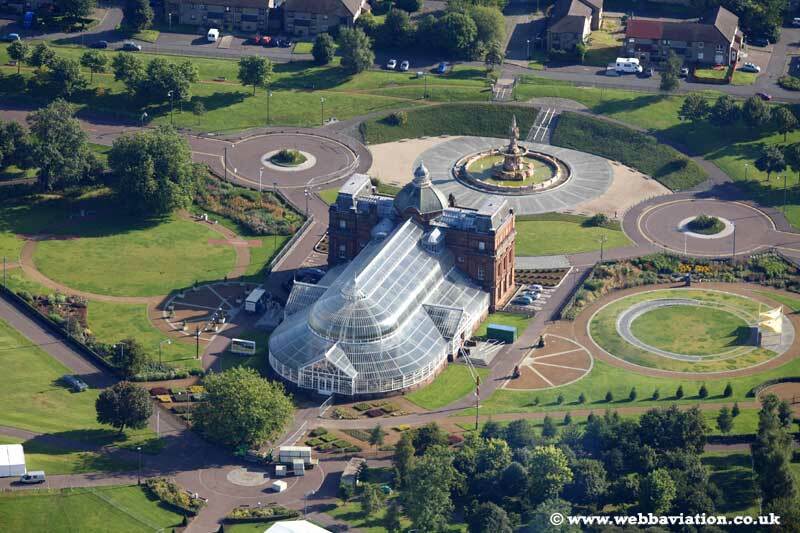 Their expertise in this area, having worked on other Golf clubs and leisure facilities’ helped secure the commission through a competition with two other firms. The club has an atmosphere, spirit and ambience that has grown over time to reflect the values and aspirations of its members. In keeping with these values and the tradition of the club, the design proposal sought to create a space for dining and relaxation that will endure into the future providing a classical and sophisticated environment. The refurbishment and alterations to the internal space, echoes the high quality finish and proportions throughout this elegant Victorian building. The design draws on the spectacular views from bay windows out across the Golf Course and horizon. Architectural solutions were utilised to transform the original room and create a number of separate’ areas affording the room a degree of intimacy, quality and flexibility that had previously been lacking. 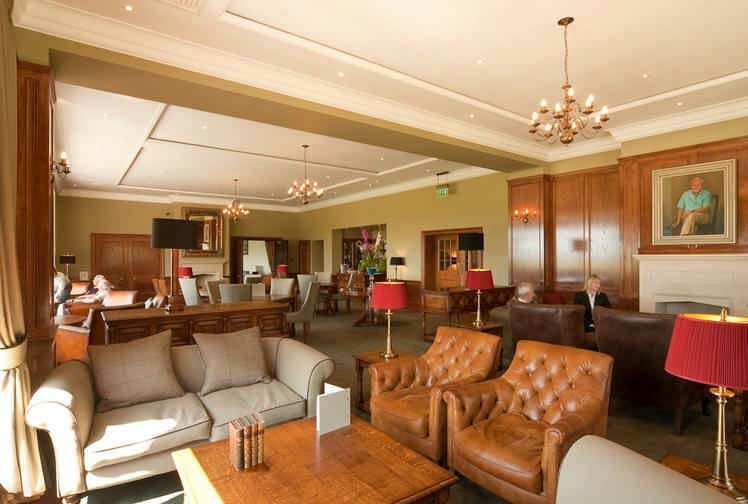 The space has been defined by the use of Oak paneling and down-stand beams and pilasters to create areas within the space that are further refined by features such as library shelving, hand carved limestone fireplaces, lighting, and furnishing to enhance the atmosphere for members and visitors to the Club. 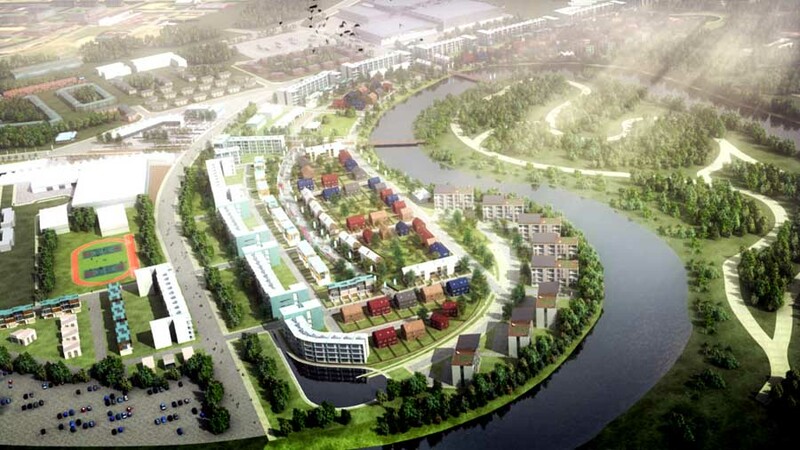 Tenders were returned on budget in July 2010 and works were completed in February 2011. 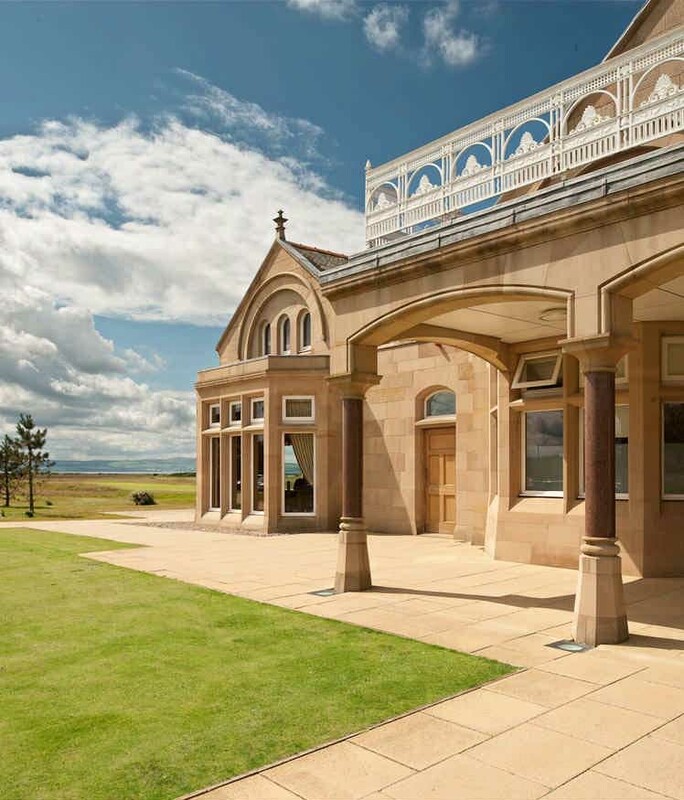 Michael Laird Architects were involved in 2006-07 to help restore this historic Scottish castle in south Ayrshire as part of a new Ritz-Carlton Hotel featuring a new Jack Nicklaus designed golf course.